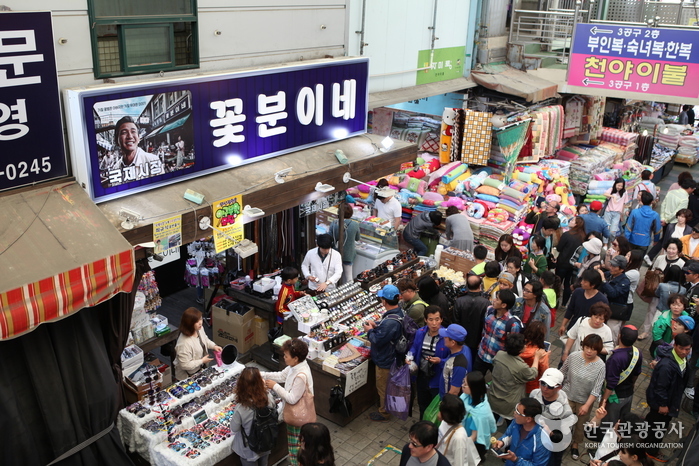 Following the Korean War, refugees who fled to Busan set up stalls in order to make a living, and this was the beginning of the Gukje Market (gukje meaning “international” in Korean). 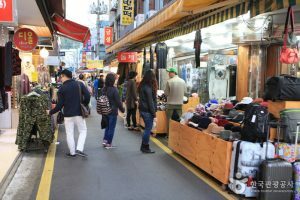 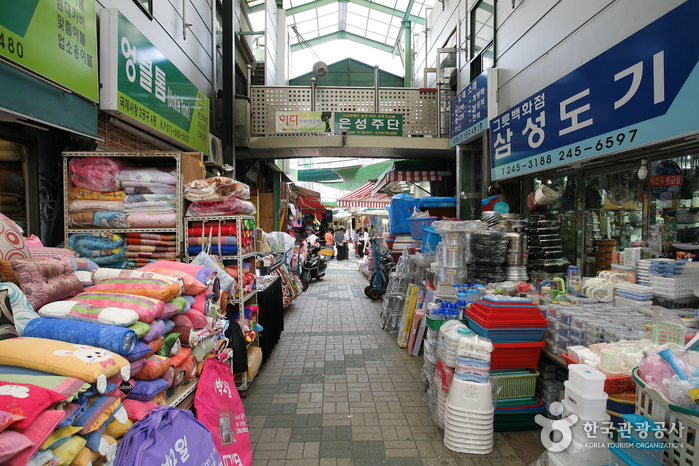 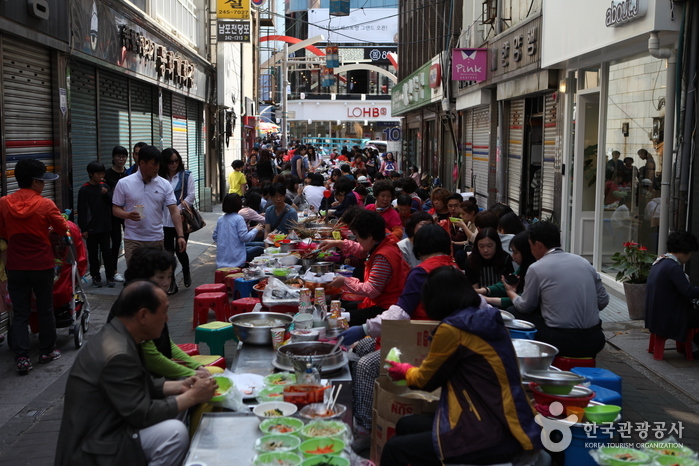 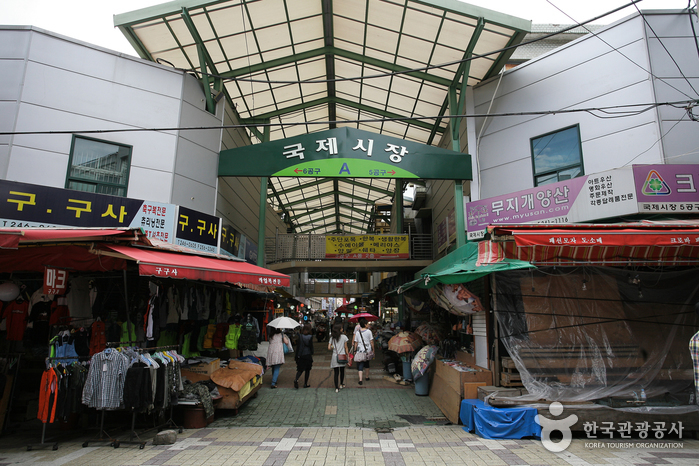 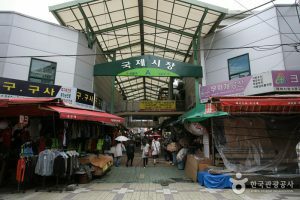 The Gukje Market is one of Korea’s largest markets; each alleyway is crowded with stalls, and it connects to Bupyeong Market, Kkangtong Market, and other smaller markets. The market stocks such a wide variety of goods, that you can find almost everything you need right here.